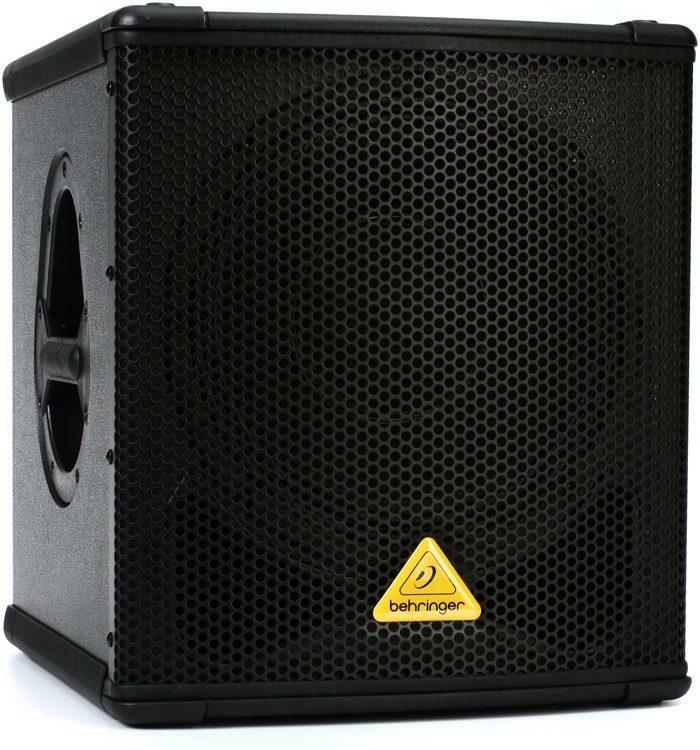 The Behringer B1200D Active PA Subwoofer is designed to be portable yet powerful. 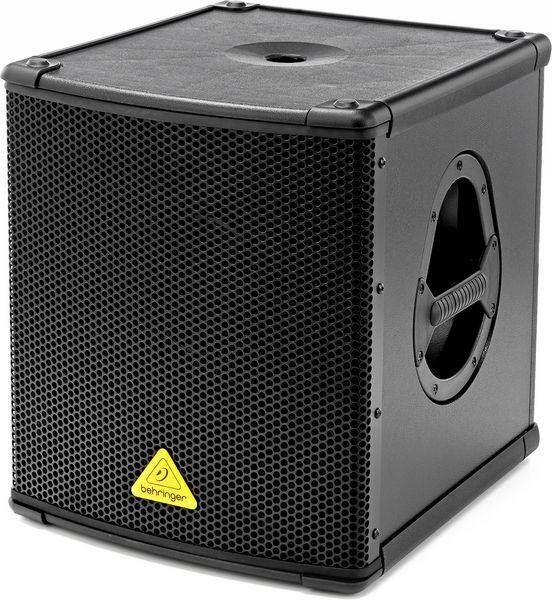 The high-performance 500-watt powered subwoofer features a powerful 12” long-excursion transducer with high temperature voice coil. 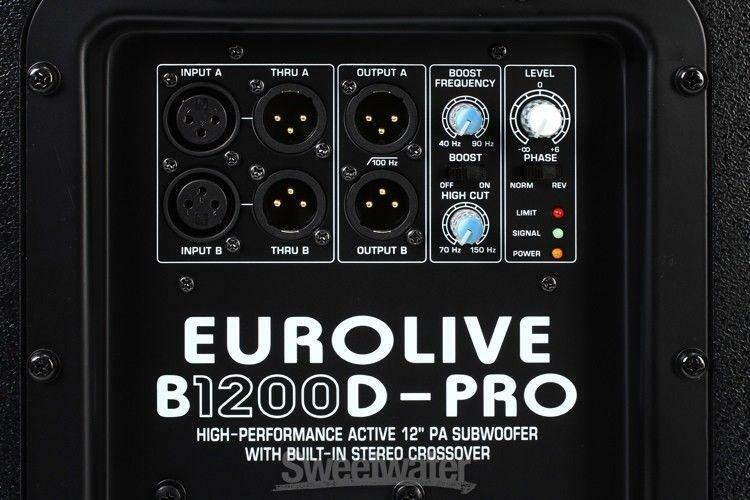 This helps to deliver the exceptionally accurate low-end response, providing that thick, pounding bass that many systems strive to provide. 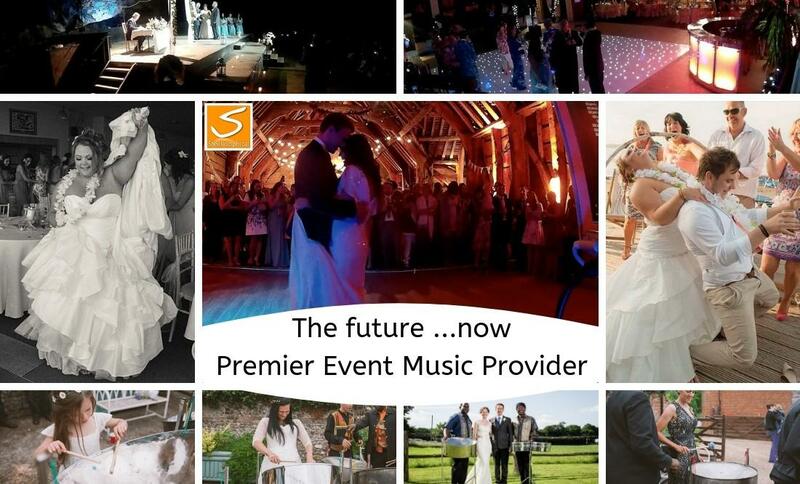 Also featured is a subwoofer level control to adjust your volume to the correct level to correspond with other speakers. 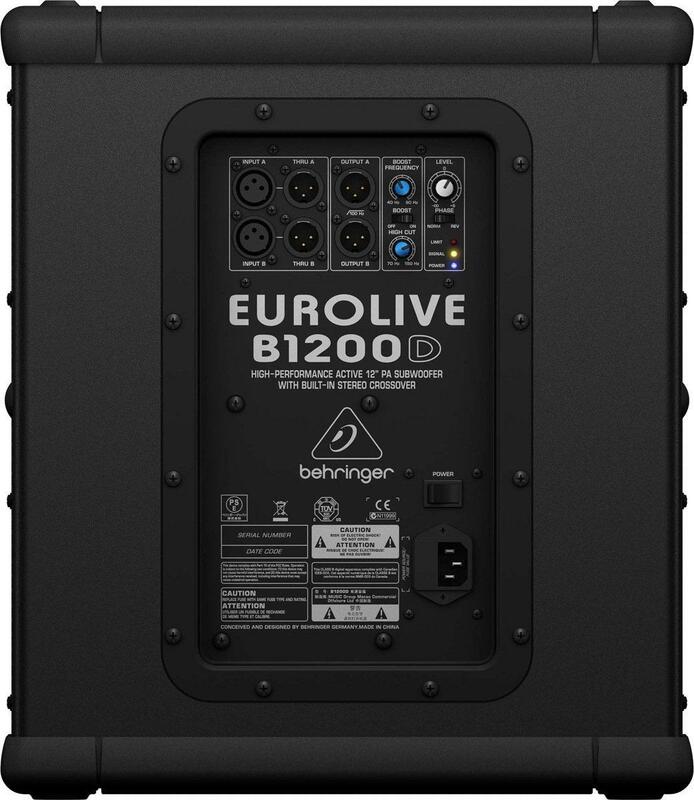 Another unique feature in the B1200D is an intelligent limit that maximises sound levels whilst protecting against overloading. 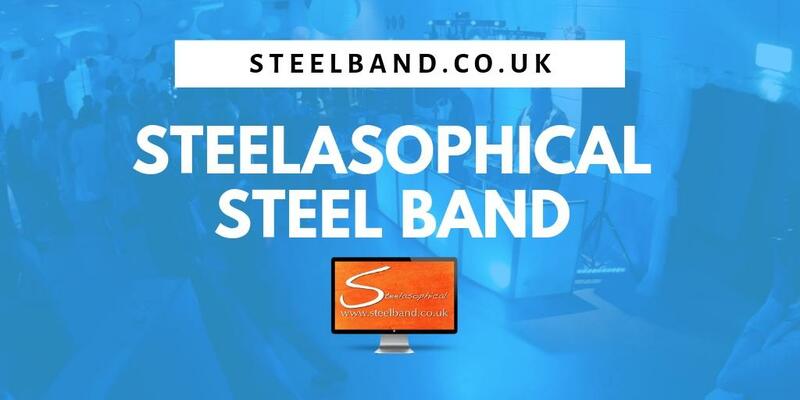 Powerful, high-efficiency Class-D amplifiers and Switch Mode Power Supply technology coupled with state-of-the-art DSP functionality sure sounds impressive – but what about the part of the system you actually hear? Our LF transducers are designed specifically for each application – it’s what sets us apart from the competition. 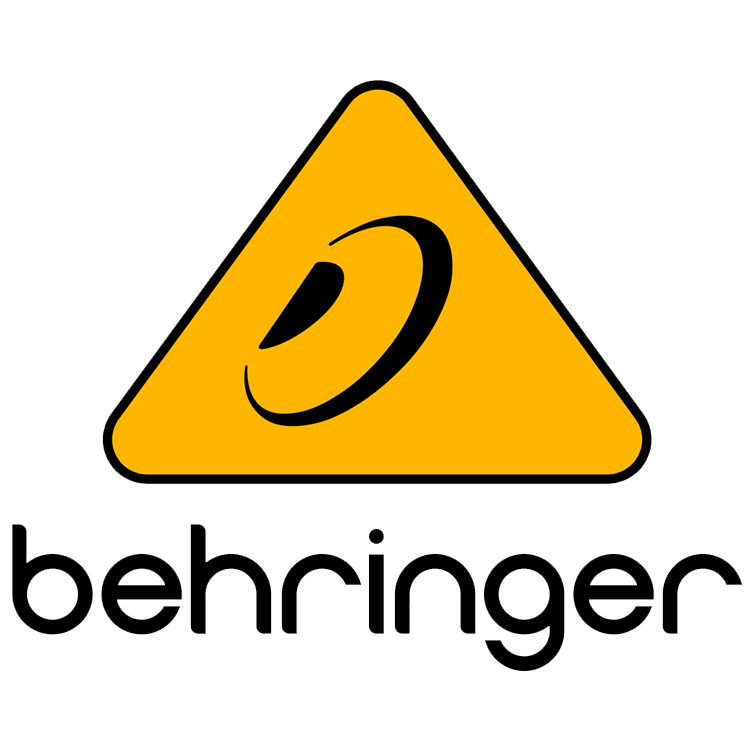 When you buy a BEHRINGER active subwoofer, you can rest assured that the transducer inside has been engineered to perform flawlessly with every other element for truly professional results. 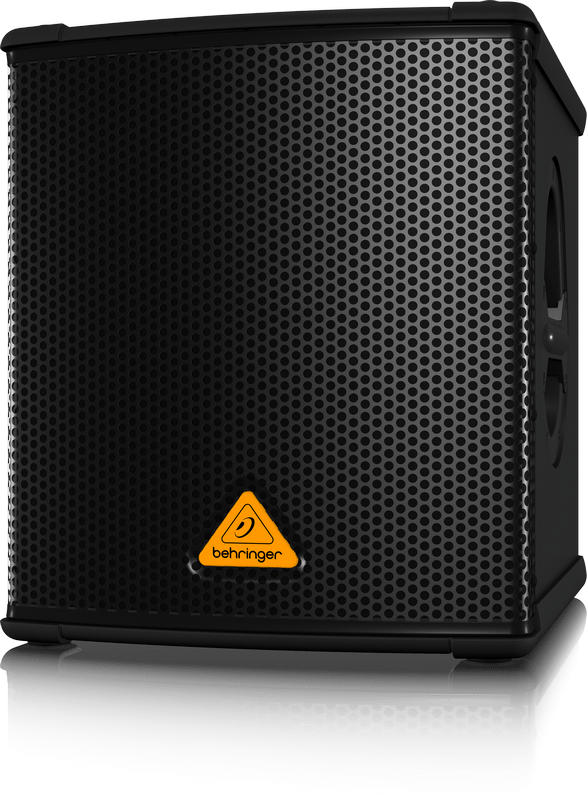 The B1200D-PRO active subwoofer is capable of extremely high sound pressure levels: 122 dB (Full Space, 1 W @ 1 m), with a frequency range of 45 – 180 Hz.